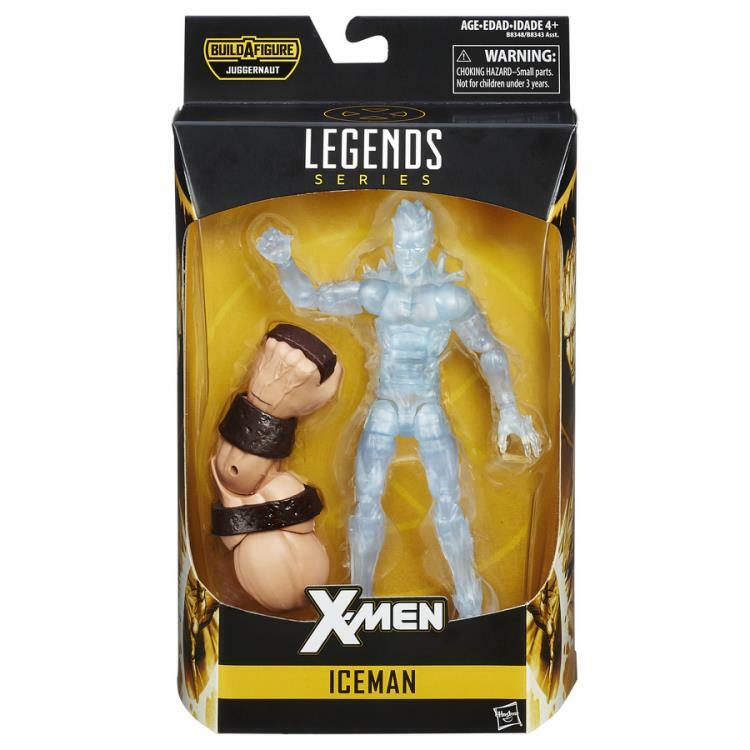 All cases are factory sealed and items packed inside are not inspected. 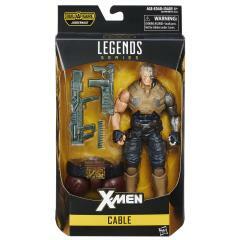 We can not guarantee packaging condition of individual items packed within the case. 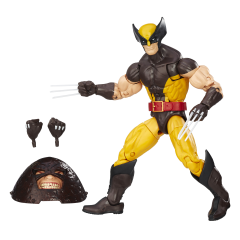 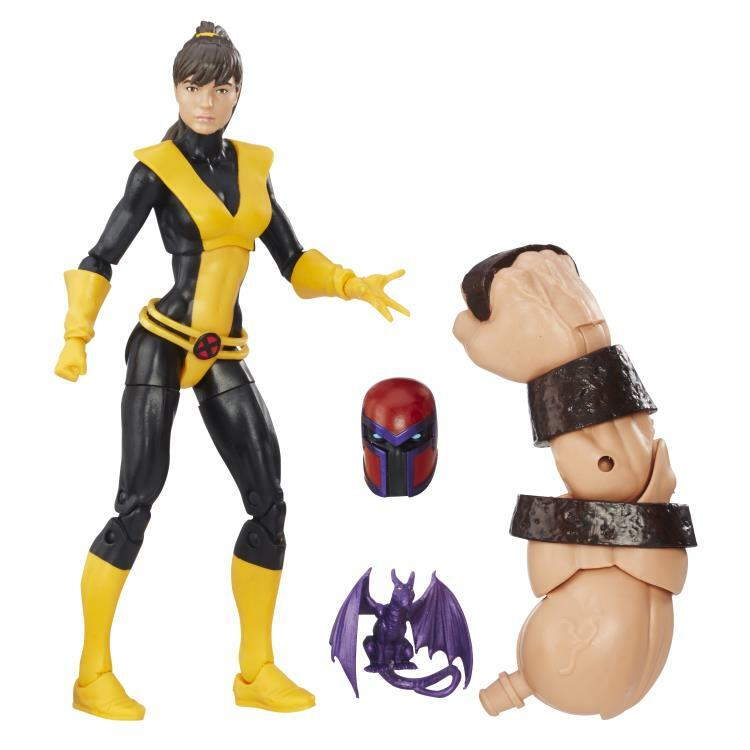 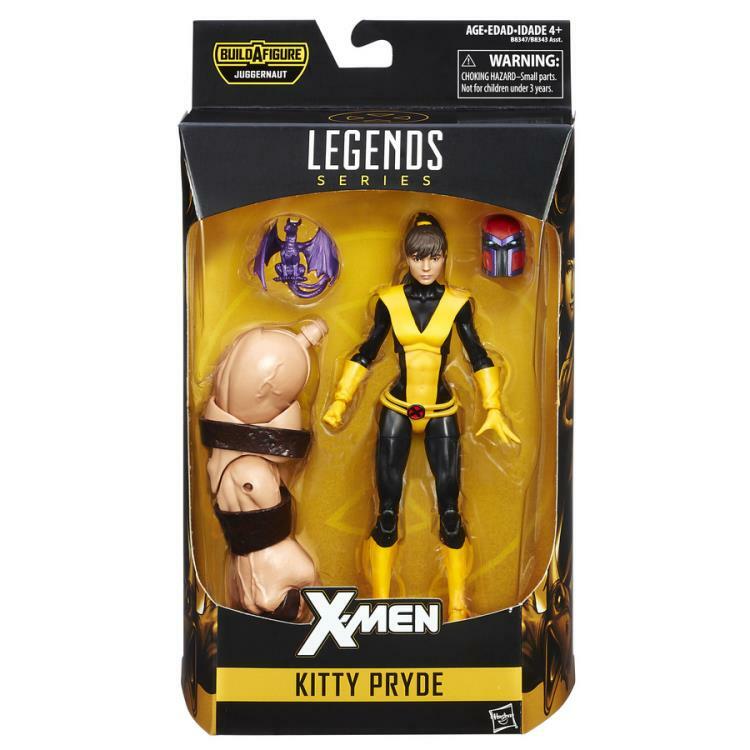 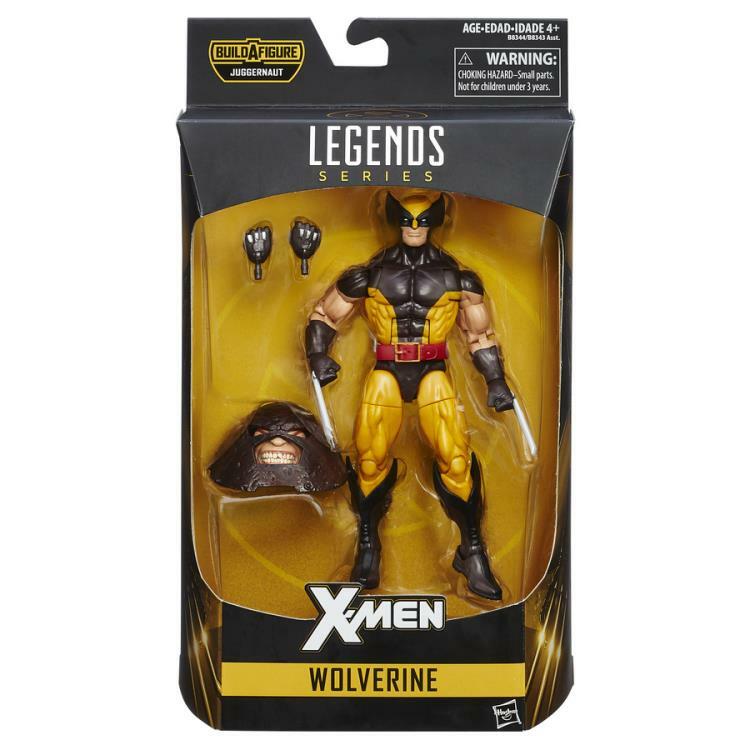 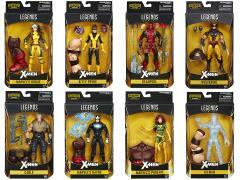 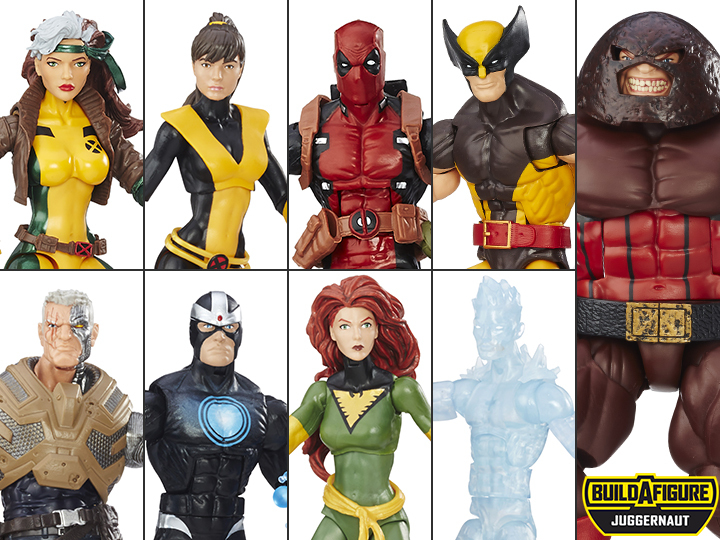 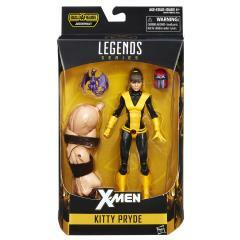 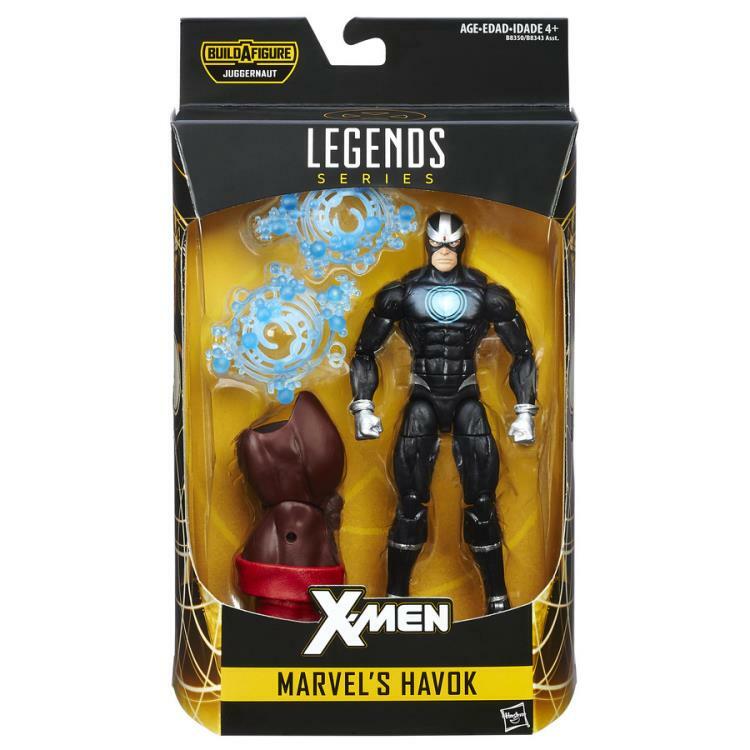 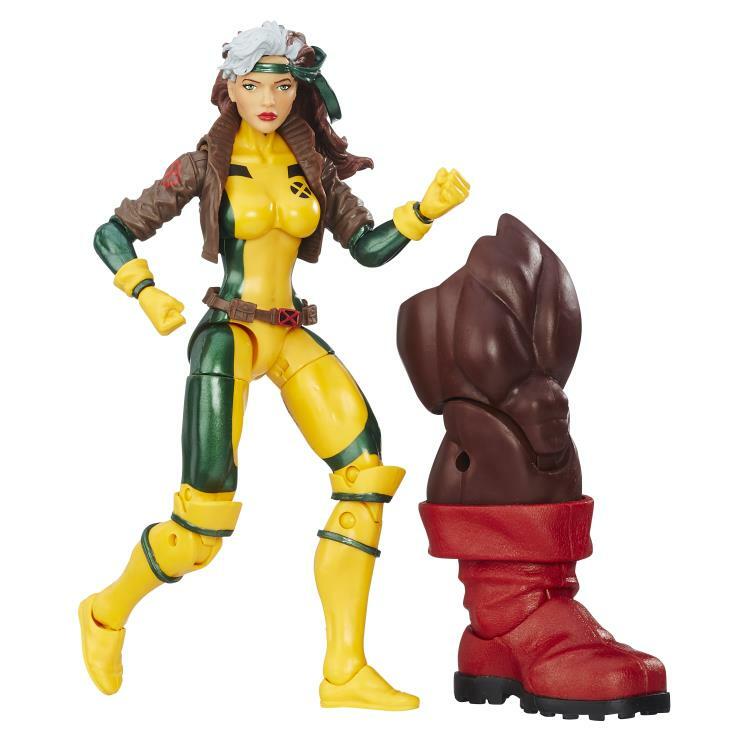 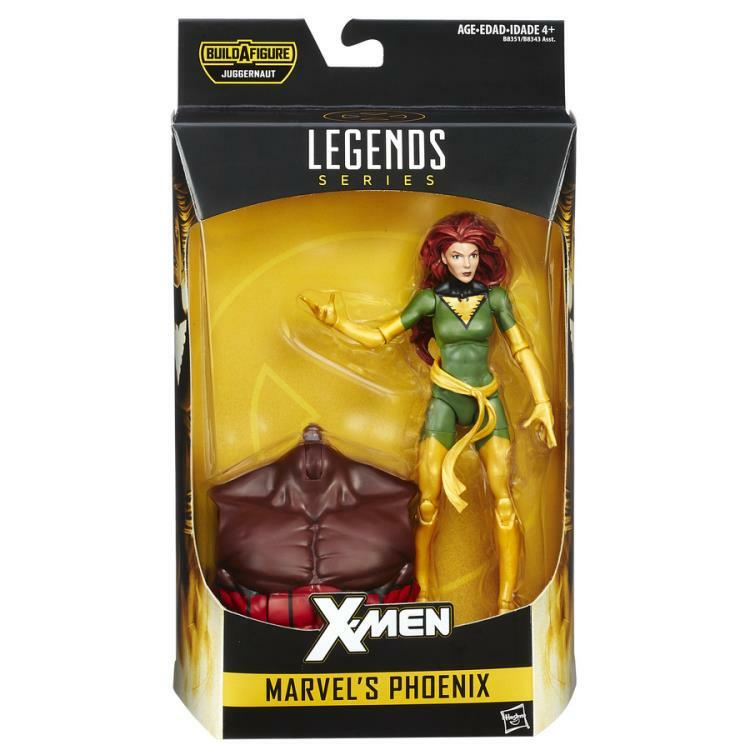 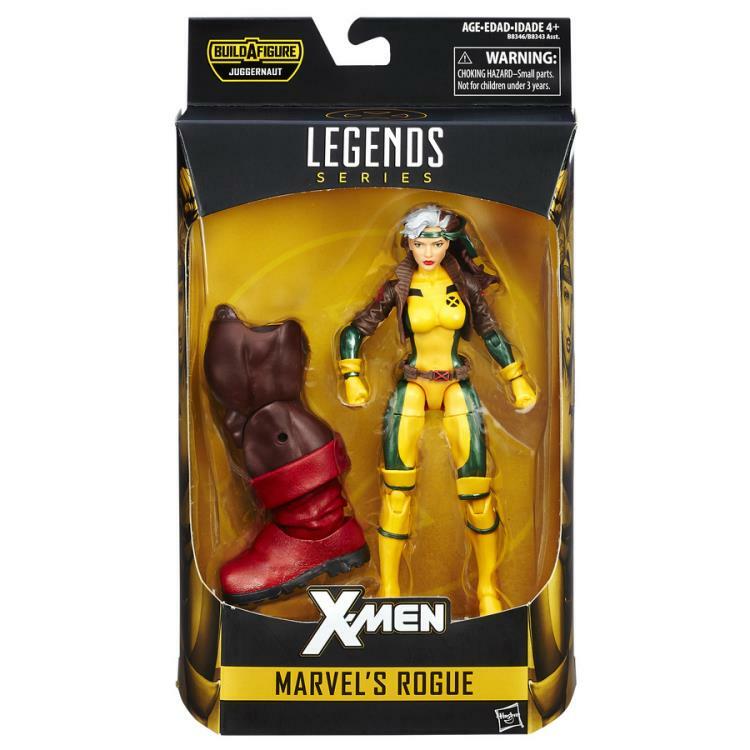 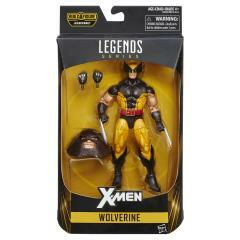 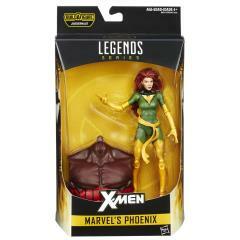 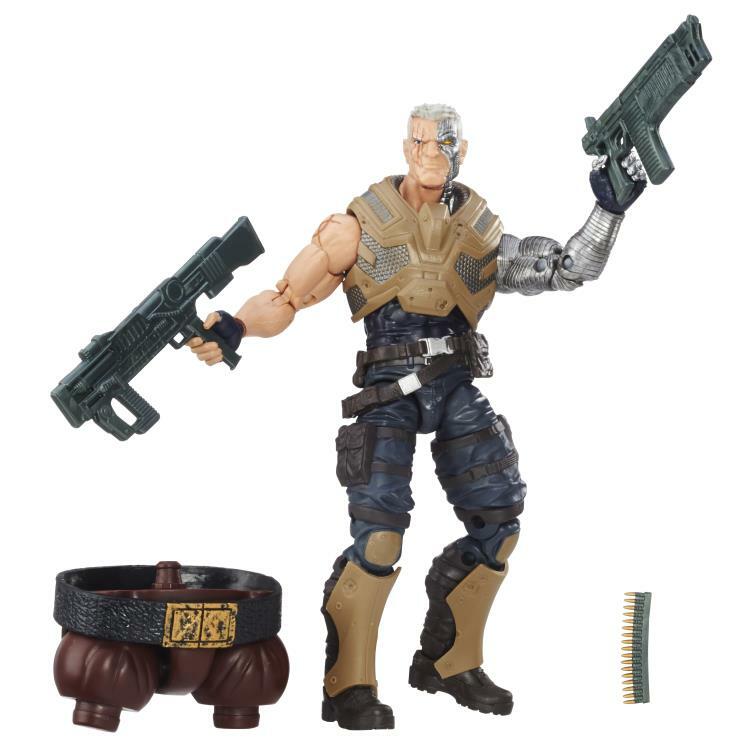 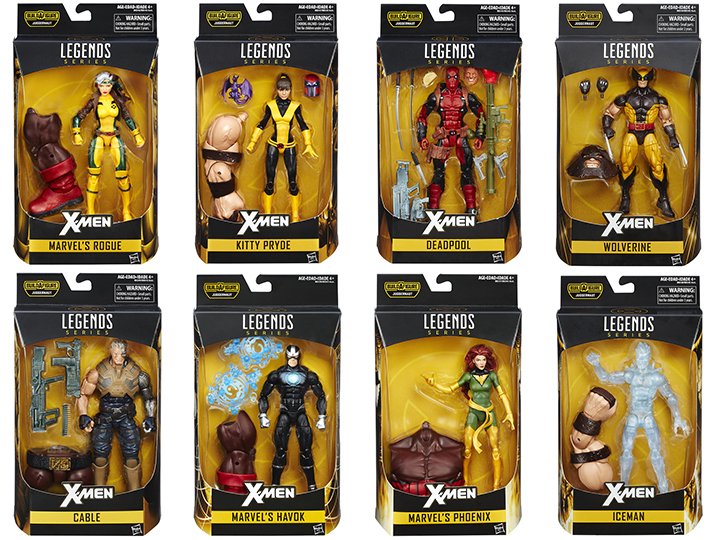 The X-Men are making their triumphant return to the Marvel Legends Series 6-Inch line! 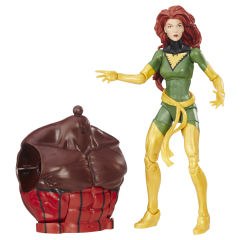 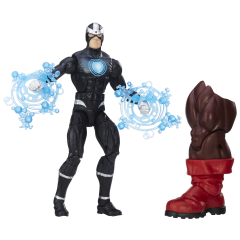 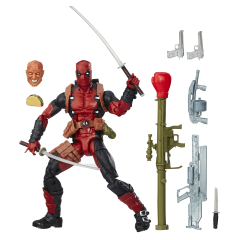 Fans can collect their favorite mutant characters from the pages of Marvel Comics. 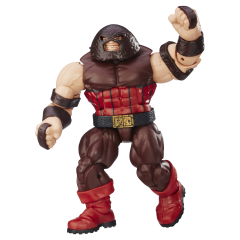 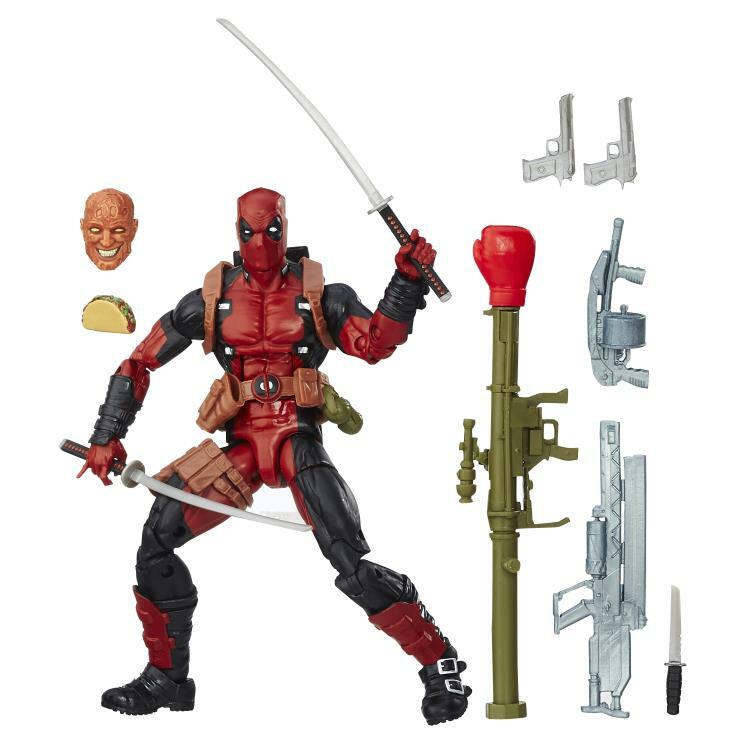 Each figure features detailed articulation, sculpting, and deco, and comes with a piece of a large Juggernaut Build-A-Figure.